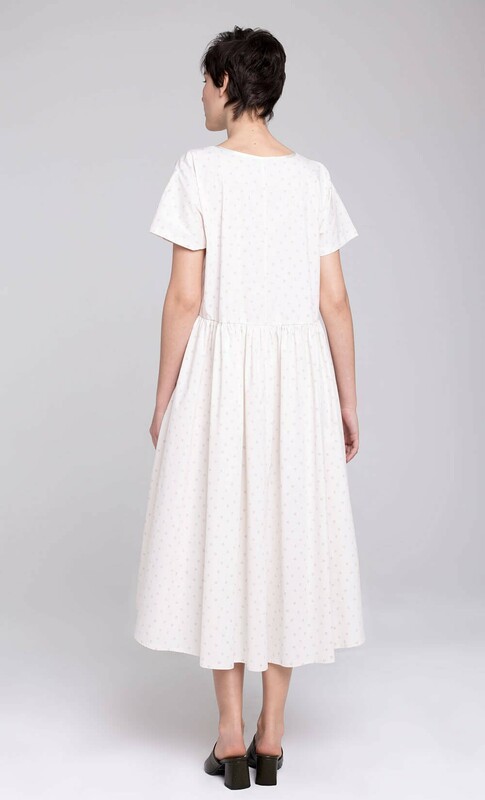 DORIN FRANKFURT's oversized dress is an example of the refined elegance the label is renowned for. 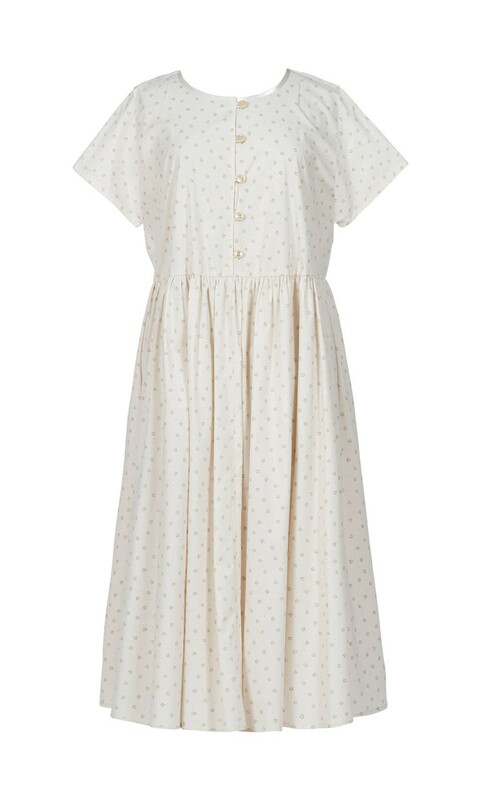 The dress is crafted from a cotton blend with front buttons and short sleeves. The loose silhouette is perfect for hot summer days and nights.